Descent 259 is now available! Newsdesk’s five pages will bring you up to date with news at home and abroad and even outer space, with the report that more holes have been found on the Moon! Rumour has it that applications to the Ghar Parau Foundation are now being prepared…. A new caving award has been announced for achievement in the north of England, with a trophy and a prize of £250, so if you’re in the area covered by the CNCC you can get details of your finds in now as the first period ends on 31 March 2018. See your copy of Descent for the full criteria. If you’re stuck for that last-minute Christmas present, then look no further than the 2018 Underground Worlds calendar, and don’t forget that a copy will look good on your own wall, too. Following discussions at Hidden Earth, a full weekend video-making workshop has been arranged at the SWCC cottages for 13th and 14th January 2018. If you or your club have put out a caving publication, don’t forget to enter it for the 2017 Tratman Award! This is administered by the Ghar Parau Foundation and you can find full details at www.gharparau.org.uk. Speleo stamp collectors will be interested to know that the Australian Post Office has released a set of four stamps depicting caves. The Lake District National Park Authority have launched a new attraction for children called Brave the Cave and for others new to the sport, there are two websites, New to Caving and Try Caving, but don’t be fooled by Start Caving, which uses content without permission. That’s definitely one to avoid. Sadly, Yorkshire’s outdoor shop, Cave & Crag will shortly be closing. If you want the ultimate in beyond the showcave trips, visitors to Hang Son Doong in China can experience a five-day trip into the cave. 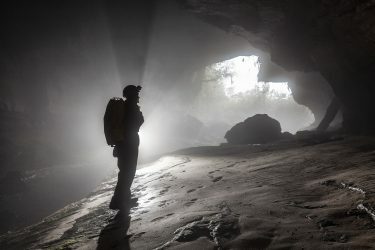 For anyone thinking of caving in the USA, you can find out some more about the National Speleological Society and how it supports caves and caving. A competition is now running to find more cryogenic cave calcite, with some great prizes, so read all about this rare formation and start looking now. In news from the Peak District, there’s been further instability in Suicide Cave. P8 has been the subject of an extensive clear up by members of Sheffield University Speleological Society, with vast amounts of old digging kit being brought out. 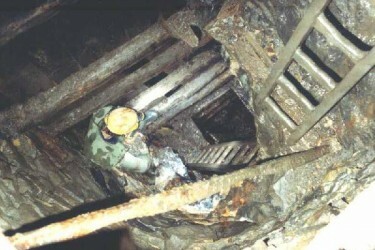 It’s a salutary reminder to all of us not to leave old kit lying around underground. Puzzlingly high carbon monoxide levels were discovered in an old mine shaft during a search for a lost cow and there is breaking news of Cliffhanger Sump in Speedwell cavern having been passed. Later in this issue, Simon Brooks bids farewell to Derbyshire’s Boyd Potts, a man who was seldom seen sitting still. In the north, Green Gutter Hole in Gretadale has been extended and in archaeological news, more old animal bones have been found in Ribblesdale. Work has started at Malham Cove Rising with the possibility of several ways on. Northern cavers pay tribute to Len Cook and Tom Sykes, who will both be sadly missed. 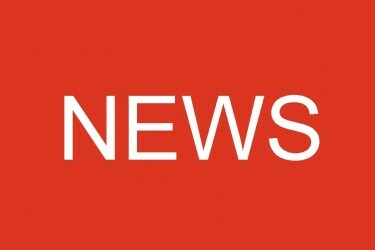 In Welsh news the Pwll Du Management Committee now has a new chairman and secretary with Les Williams and Sue Mabbett taking over from Mick Day and Fleur Loveridge respectively. The note gives a full run down on the new committee. There’s been a collapse in the bank of the River Giedd and for anyone interested in owning a cave, a plot of land near Glyn Neath is for sale which includes Ogof Bwa Maen. In Scotland, the Grampian Speleological Society mourns the loss of Fraser Simpson and Alan Jeffreys pays tribute to him. In Mendip news, Cavefest 2018 has been announced for the bank holiday weekend of 4th to 6th May and will incorporate various events. October saw two events featuring science and electronics and you can read the write ups by Gregory Collins and Phil Murphy. In more controversial news, a further entrance has been opened to Ogof Draenen. The Trustees of the Pwll Du Cave management Group give the background to this and urge cavers to stay away from this entrance as it was opened into a Scheduled Ancient Monument without consent from Cadw or the landowner and cavers who visit the cave by this route risk causing further damage. Speleo Reader has a review of the new Caves and Karst of the Yorkshire Dales by Tony Waltham and David Lowe. There’s also a review of TSH 19, the journal of the Technical Speleological Group, Northern Caves by Sam Allshorn and Paul Swire and In Dark Places, a short book which tells the story of a young couple going on a guided trip to a cave in the Cheddar Gorge. There’s also a book simply called Caves by Marcus Thomas and Neil Silverwood from New Zealand. There’s plenty of choice for Christmas presents in this lot! A four-week expedition to Mulu earlier this year led to pushes in the Creedence series in the Clearwater System and there was a return to Hidden Valley. In a stunningly illustrated ten-page feature, David Rose and Rob Middleton talk about the discoveries made by the team. Hazel Barton concludes her popular series of articles talking about Life Under Earth, a caver’s guide to the microbiology of caves with another informative and well-illustrated four-page spread. Roy Holmes talks about the stal of Dentdale, and provides some interesting conclusions on how this formed. Aiden Karley reports the shocking news that cave divers have stolen important archaeological material including a human skull with teeth from a cenote on the Yucatan Peninsula on Mexico. Gear Review looks at a handy little piece of kit that will help anyone with a broken or damaged zip on their caving kit. There’s also a five-page report from Tom Foord on the search for an elusive connection between caves on the Dachstein massif in Austria. Every issue is Descent is a testament to the hard work put in by the editorial team and this is no exception. 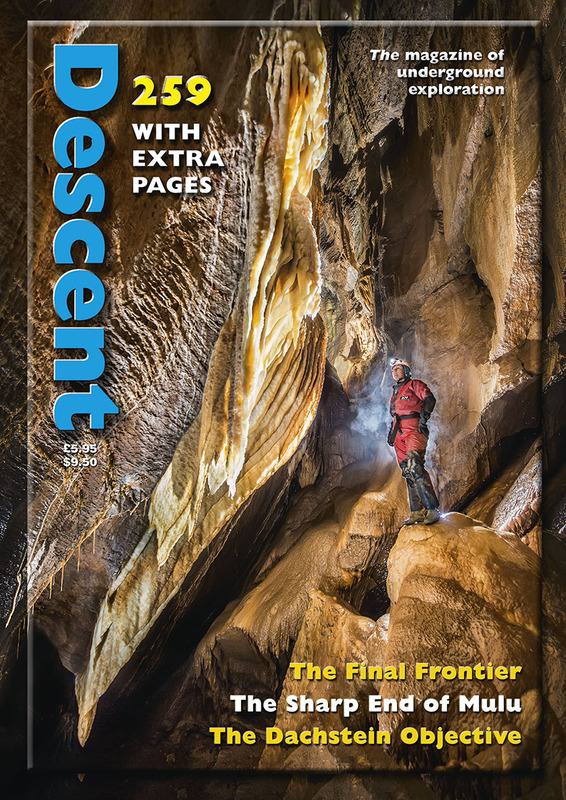 The magazine is packed with news and features, all presented to the usual high standard and as ever, Descent offers amazing value for money. The photos are stunning, it’s attractively laid out and packed with news, articles, surveys and opinions, sometimes challenging but always worth reading. The front cover is a shot of Lucy Greenwood in Curtain Chamber in St Cuthbert’s Swallet, Mendip by Stu Gardiner and the back cover showcases Jeff Wade’s amazing shot of Cat Hulse and Luke Cafferty in Wonder Cave Mulu. Copies can be obtained from Wildplaces Publishing here.. Make sure you get your copy every time it appears by taking out a subscription, and also make sure that yours is up to date! Go on, you know it makes sense… And a year’s subscription would make an excellent Christmas present!